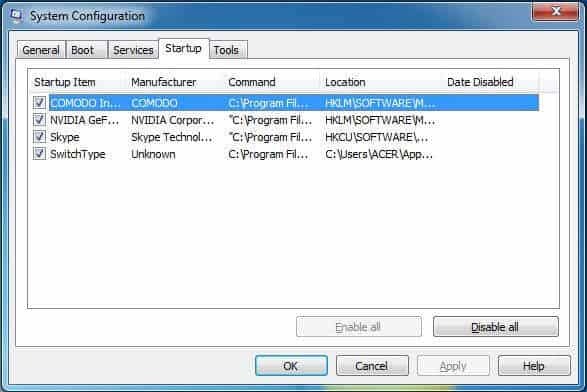 What is hkcmd.exe process and why you may want to have this module disabled? Hkcmd.exe is a process that is usually starts running once Windows has loaded, just after you turn on your computer. This program/process is usually installed by Intel 810 and 815 chipset graphic drivers. So if you’re an Nvidia user with either of these chipset graphic drivers, there’s high chance, that Hkcmd may be in your startup tab. So what does Hkcmd Module do? First and foremost, we should make it clear – this process is absolutely safe and legitimate. It is not caused by any adware/malware program and it’s purpose has nothing to do with harming your system. In fact it is an utility process, that enables you to use hotkeys, so as to evoke your graphics card control panel. If you are looking for customization of your PC’s graphics, it is a very neat and helpful tool, via which you can alter your graphics card’s settings at will. In theory, this process is nothing but a helpful utility. Keep in mind, though, that this process is not essential for your Windows OS. You may have it turned off and it most likely won’t affect your PC’s performance and/or stability in any way (might in fact improve them). Why would you want to disable it? Well, despite it’s general purpose, this process, though unintentionally, may cause problems within your system. 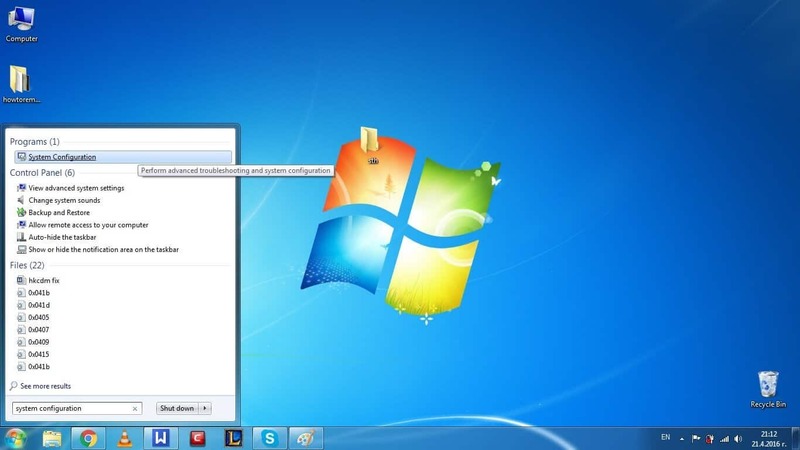 Different programs or maybe even your taskbar may become randomly non-responsive. Actually if you are unlucky, maybe the whole system could crash and this is never a good thing. No need to worry though. This is not a major issue or something that happens frequently for most people and since the process is legit and does not aim to harm your system, it should be quite easy to fix this. But before we go on to that part, let’s first explain how and why this happens. Here’s the thing, the Hkcmd Module process, despite theoretically harmless, may tend to have a “conflict” with another similar task, that usually gets installed along Hkcmd.exe – namely igfxtray. Often, when working at the same time, they may cause instability in your system. Therefore, you may want to have both of them disabled. Since they are not core tasks for Windows, you can do so without any worries about loss of functionality. Also, for most people, both processes do no contribute in a meaningful manner at all. How do you know this is the cause of a problem? Now, on to the fixing part. Disabling the process itself should not be a difficult task. Just follow these steps, and you should be able to fix it yourself in no time. 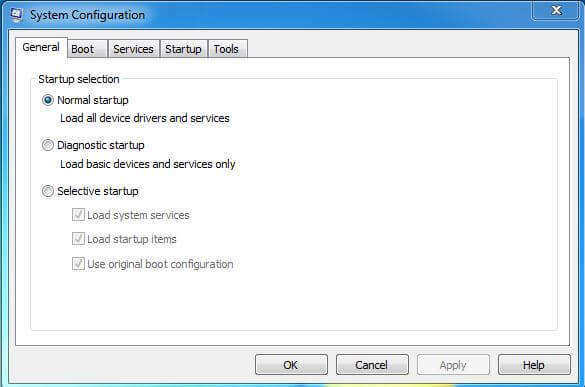 Open your Windows menu and type in the search field “system configuration”. 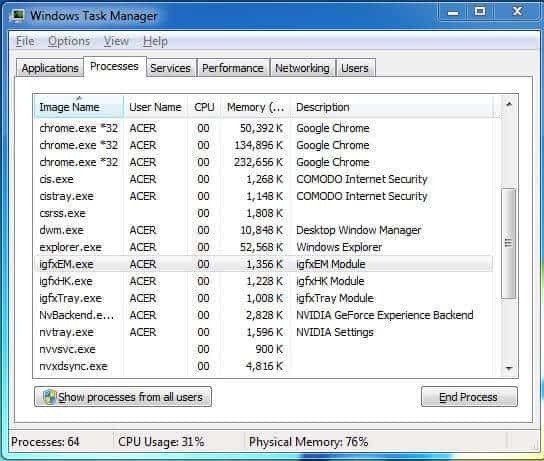 Click on the first search result – a window will open, that looks like the task manager. Go to the startup section. Here, all programs/tasks that start along your Windows OS, when you turn on your PC, are going to be listed. In there, single out Hkcmd and simply uncheck it (I don’t have this process whatsoever, so it is not shown in my startup list). Then press OK and you should be ready to go. If the other conflicting process (igfxtray) is in there as well, you may want to uncheck that one too. Try running either of them separate to see which one is unstable. We recommend that you keep igfxtray on if possible.